At Monster Tires, we have an expert staff available to help you find the exact John Deere Motor Grader Tires you need. 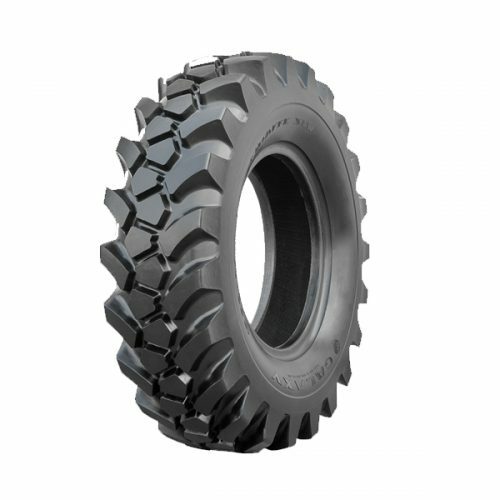 Whether you are looking for a Front Tire Set for John Deere Motor Grader, a Rear Tire Set for John Deere Motor Grader, or a Set of four tires for John Deere Motor Grader, you can find it here at Monster Tires! 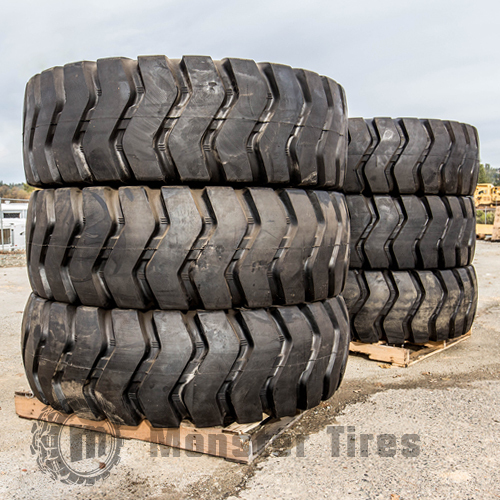 We carry 872 Motor Grader Tires, 870 Motor Grader Tires, 772 Motor Grader Tires, 770 Motor Grader Tires, 672 Motor Grader Tires, 670 Motor Grader Tires, and 570 Motor Grader Tires. If you are looking for great customer service and even better Heavy Equipment Tires to get your piece of equipment rolling again, you ave come to the right place at Monster Tires! Unlike other companies which simply focus on selling Off the Road Tires for John Deere Motor Graders, we have a full office of experts who are ready to help you with any questions you might have about our High-Quality OTR Tires for construction companies and home owners. Our goal is to make sure you have all the information you need to get the right Heavy Equipment Tires to get your John Deere Motor Grader rolling again. Trust in Monster Tires for your next set of John Deere Motor Grader tires!